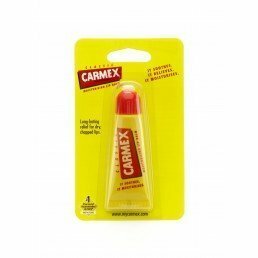 Our lip balm tubes are perfect for retailing. 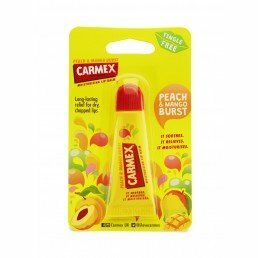 From classic to fruity flavours. 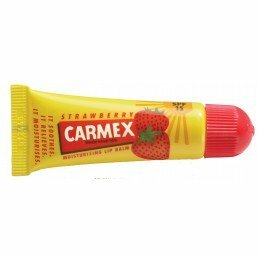 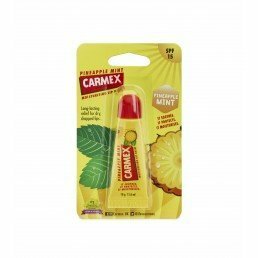 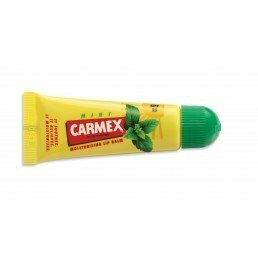 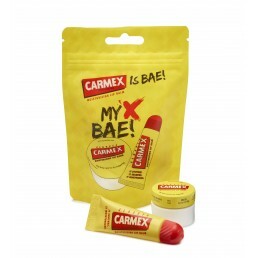 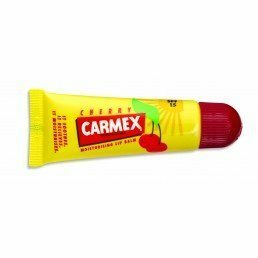 Shop our Carmex lip balm tubes.